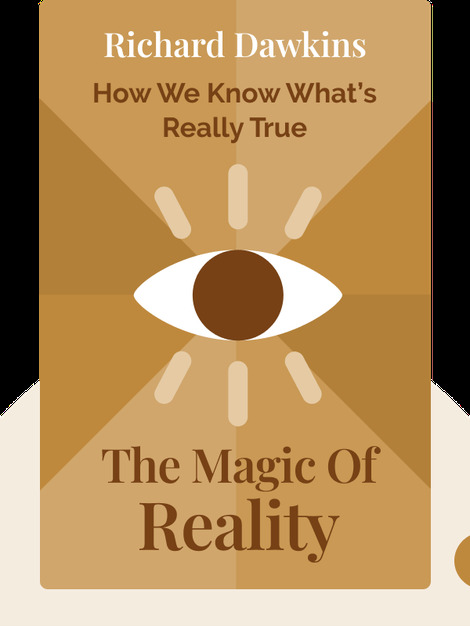 The Magic of Reality (2011) offers an introduction to scientific thinking by going through the ways scientists have explained natural phenomena once thought to be supernatural. Whether shedding light on the building blocks of the universe or explaining the origins of life, scientific reasoning has an answer. 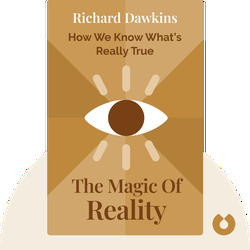 Richard Dawkins is an ethologist, evolutionary biologist and a fellow of the Royal Society. He is the author of several books, most famously The Selfish Gene, which popularized the gene-centric view of evolution.